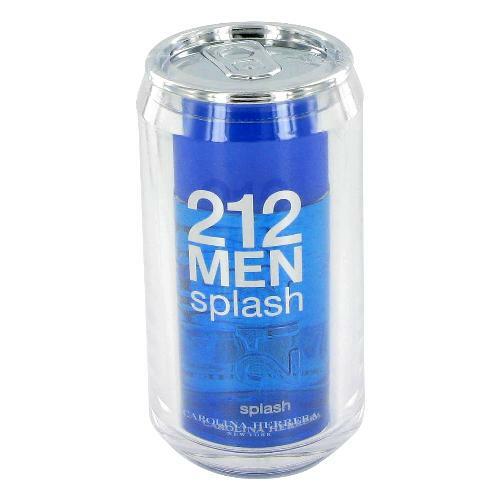 212 Men Splash 2007 edition by Carolina Herrera 3.4 oz / 100 ml Eau De Toilette spray for men. 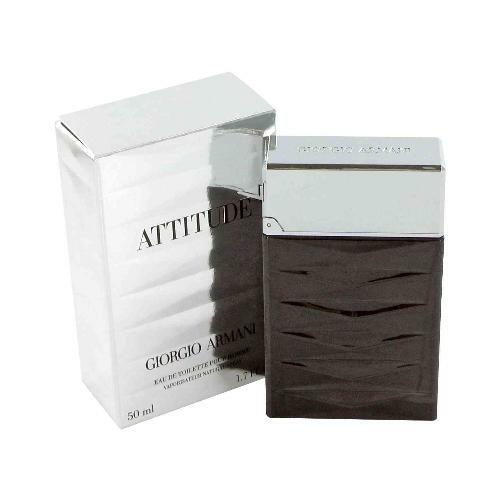 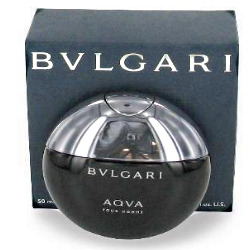 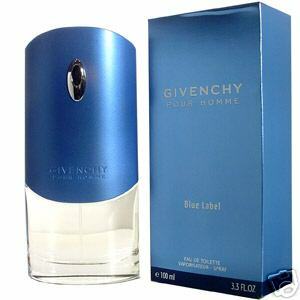 Top notes are mint and bergamot; middle notes are nutmeg, ginger, gardenia and cardamom; base notes are sandalwood, musk and incense. 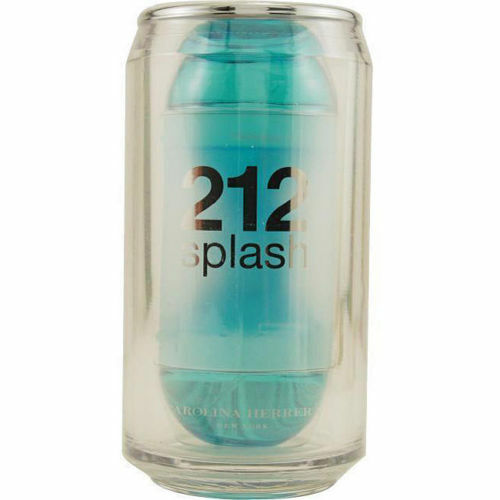 Notify me when "212 Men Splash 2007 by Carolina Herrera 3.4 oz EDT for men" is re-stocked.